Restore skin with vital moisture, vitamins and essential fatty acids to help promote water retention and proper lipid balance. 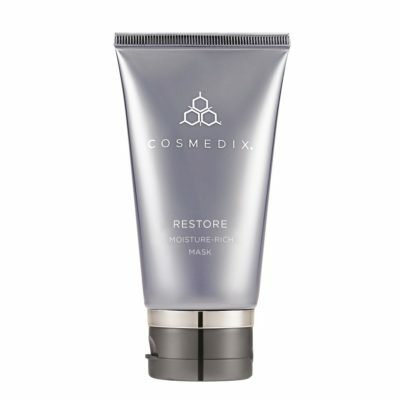 This ultra-moisturizing mask visually plumps skin to smooth out wrinkles and refines skin texture. The result is a healthier-looking complexion and skin that feels softer and revitalized.